For 1 ½ years, my husband and I have received parenting support from Cynthia with wonderful results. 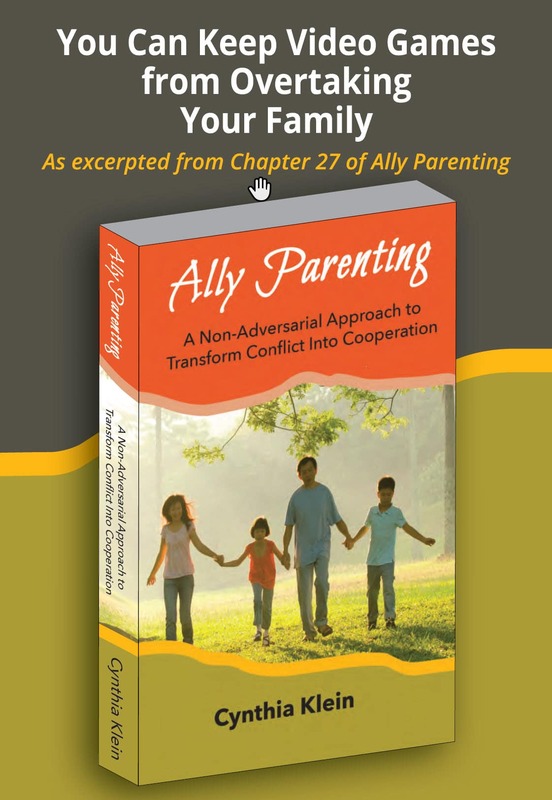 We attended a parenting seminar of Cynthia’s because we were suffering from four years of an intense relationship with our teenage son who was then 16. We were raised in China and we believed we should have control over our son. He didn’t’ agree and so he stopped sharing with us. Our goal was to improve our communication. Cynthia talked about communication blocks and about deciding whether you or your teenage had ownership of solving a problem. Communication blocks? We had never heard of them. We thought it was just our son who didn’t listen to us; that he had the problem and that he needed to change rather than us. Cynthia told us that when we change, our son would change. We hired Cynthia to be our private parenting coach. After just two hours meeting with her, we were impressed with how she was able to analyze our situation and point out what we were doing that caused our problem. Cynthia encouraged us to talk with our son about the blocks and ask him for his opinion about them. We told him we were working on changing. The first step was to stop giving him advice that he wasn’t listening to anyways. We also learned how to discuss important issues with him without judgment. He felt our respect of his own thoughts and feelings. Because we would sit back and describe the situation, he didn’t feel pushed by us so he was more open to our thoughts. For example, we put him as the decision maker in deciding which college to attend. We said, “This is yours to make the decision about.” We listened to his thoughts about each college we visited and if he didn’t like it, regardless of our opinion, it was off the list. Before working with Cynthia, we would have been very controlling and would have told him where to apply. We thought that was how to make sure he would be happy. We found out that being controlling only made him shut down and unhappy with us. Over the past 1 ½ years of individualized parenting education, Cynthia helped us step by step remove those blocks, learn our parenting role with each problem, accept our son’s opinions, and create “happy hour” where we give him total attention. Our relationship is much more relaxed, trusting, and happy. Because of this change, my son is also happier, more confident, and has expanded his circle of friends. He recently said to us “you are much better than before”. Cynthia, you are very important to our family and I greatly appreciate what you have done for us.